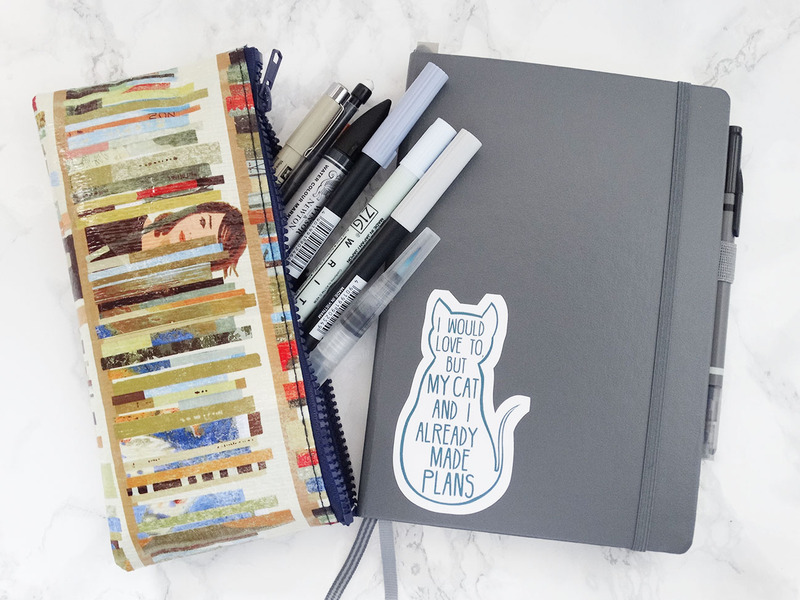 It’s time for my first planner post of the year and you read that title right by the way – it is new planner time. Seems like it’s come too quickly but it is time for a new Leuchtturm. Actually, I was quite torn on whether to get a new notebook or not. I wasn’t torn about continuing my bujo, I’m still loving it, but as you may remember, I only started my Leuchtturm in March 2018 so I there’s still a decent number (maybe 70) of pages left in it. 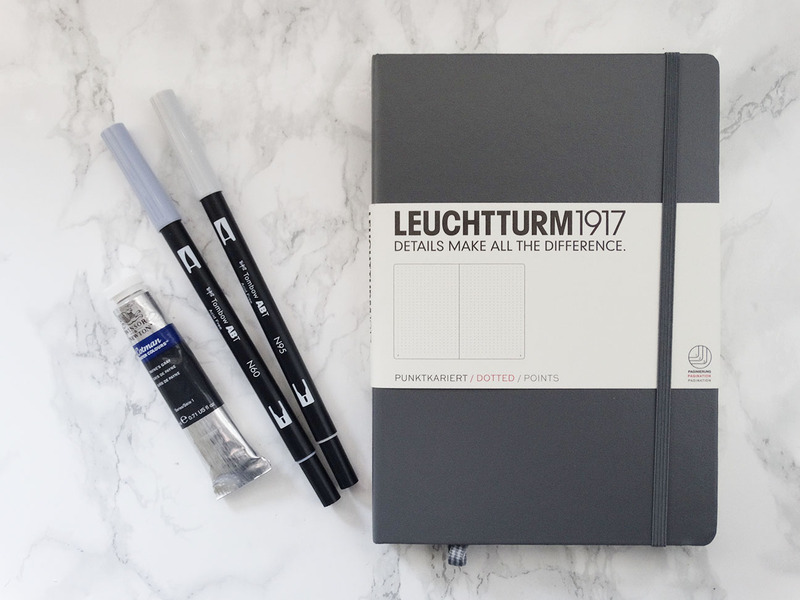 I could get another two, possibly three months in it and I really liked the idea of filling it up but I thought by the time I got all my yearly pages in it, I wouldn’t have that long in the planner before I’d have to move to another one – so now I have a new Leuchtturm. I decided to go for my favourite colour – grey. I even got some materials to go with it – two grey Tombow brush pens and a tube of Payne’s Grey watercolour. Grey is such a great colour! So yeah, a new planner for a new year – look forward to seeing plenty of bujo layouts over the next few months. Oh yeah, and I did decided to embellish my planner with an appropriately themed sticker! Love your planner, I am indeed of one too. Did you make it yourself? I love that sticker! I have never needed something so badly in my life! Haha!